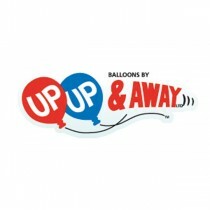 If you want to help friends or family mark the most special day of their lives, then wedding gifts from Up, Up & Away are the perfect way to do this. 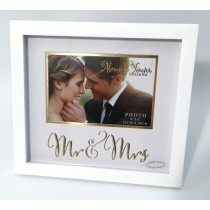 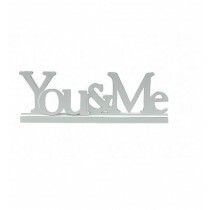 We stock a range of gifts including hanging and standing plaques, champagne flutes, photo frames and keepsake boxes – helping them create some unique memories of the big day. 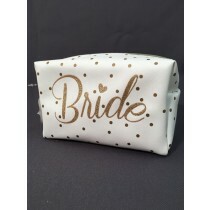 Our products, including personalised wedding gifts such as photo frames, are competitively priced but don’t compromise on quality so you can be confident you’re giving a really special gift that shows how much you care. 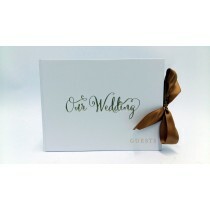 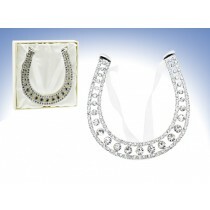 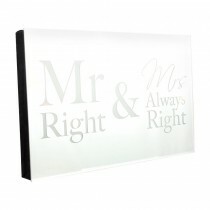 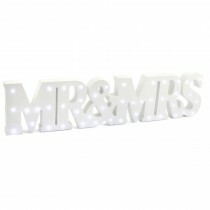 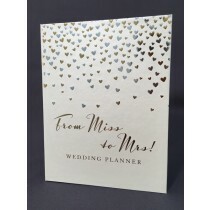 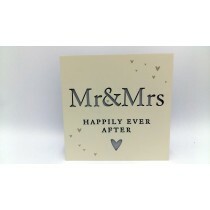 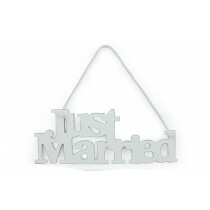 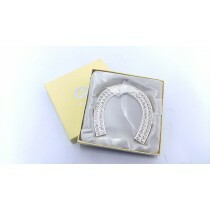 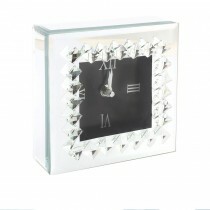 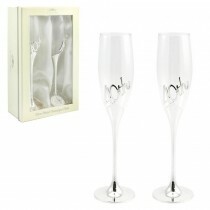 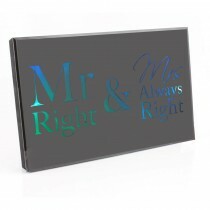 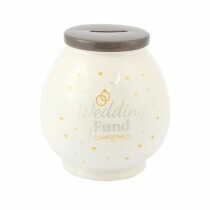 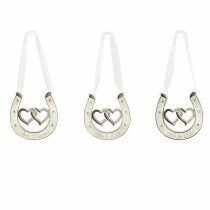 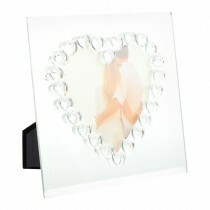 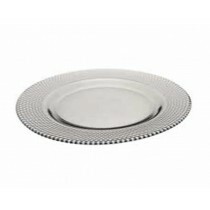 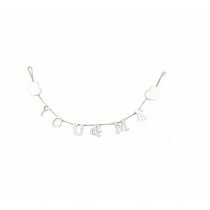 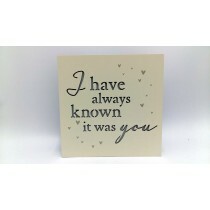 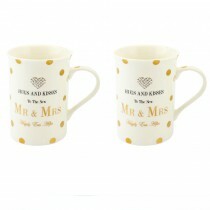 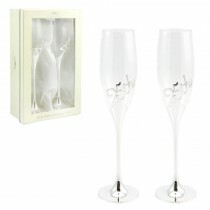 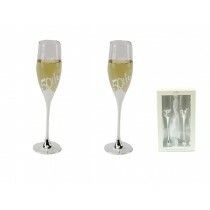 Take a look at our full range of wedding gifts below. 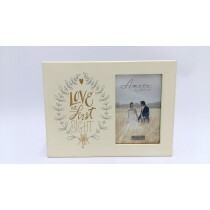 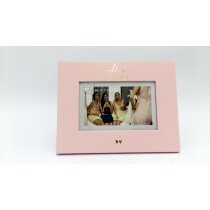 Amore Paperwrap Hen Night Photo Frame 6" x 4"
Amore MDF Photo Frame - Love At First Sight 4" x 6"